I love the whole working of this jacket. It looks great just like the real one, and it’s truly incredible. I like the idea of the front closure, something different but of course it’s from the movie as their designers added creative touch in this outfit. Though credit goes to you guys too for making it look just like it. I am not a fan of star wars, but I love this jacket. I really find it good fitting, and looks very stylish. My friend loves Star Wars, let see how he reacts when I show him this jacket. I received my jacket today. I absolutely love it! Very cool looking on its own, even apart from being an awesome movie replica. I was a little concerned for a while when I haven’t received any shipment notice or anything, but it was worth waiting for me, and it’s very slick. And for that I forgive you. Would buy again from your store!! This jacket is amazing. 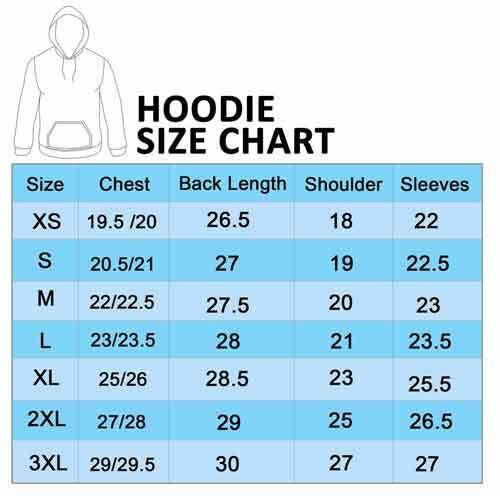 Great quality, fits well, and very warm. I like the zip-up feature of this attire. I told my friends that even if this wasn’t related to Star Wars , I’d still be thrilled to have this jacket. 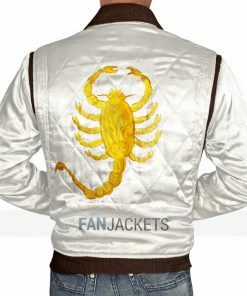 I love Star Wars, so I ordered this jacket from fanjackets. I have to say that this is a wonderful jacket. It has an accurate screen design, and the specs are as accurate as mentioned on the product page. Superb attire! This jacket is way better than I expected at such a low price. I would recommend this to everyone. This Finn Leather Jacket is damn cool. Not just the quality is perfect, but the fitting is great as well. The viscose stitched inside offers a relaxing mood, and that’s what I love about the jacket. All in all,i am happy with my purchase. I am a huge fan of Star Wars and admire the character of Finn. I love to portray myself like him, and this Star Wars jacket has made it possible for me. I like the stitching details. The leather used in crafting this outfit is superior in quality and as well as in style. Wow man!! This place is really awesome. I can’t believe that I got this jacket under $170. Seriously, if I would have chosen to purchase it from any other site, then it would have cost me above $200 which is expensive and out of the budget. Thank goodness this jacket has saved my money and time as well. I will definitely consider this website for my next purchase. I am not a Star Wars fan nor a movie lover. I am just a fashion lover and always try something new in my styling approach. 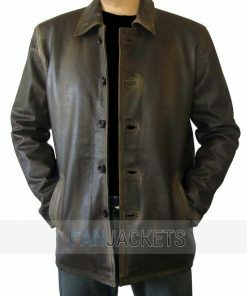 This classic brown jacket is unique and outclasses to me. Despite the fact that it was snug and bit tight to me, I still love it. 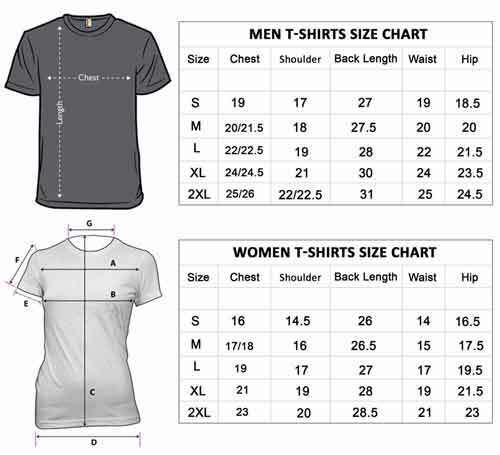 Overall, I am impressed with the service and the quality of the product. Good work!! The jacket seems loose from the shoulders, but it fits well and looks nice, cool and attractive. 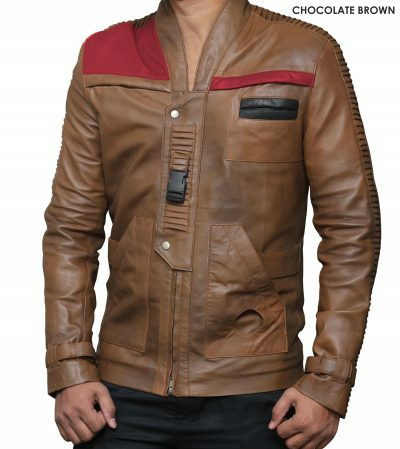 I am going to wear this brown Jacket in the coming Star Wars event and on Halloween party as well. First off, the only reason I give this jacket 4 stars instead of 5, is only because I think the fit could be a little more close-fitting, which happens to be my personal preference. 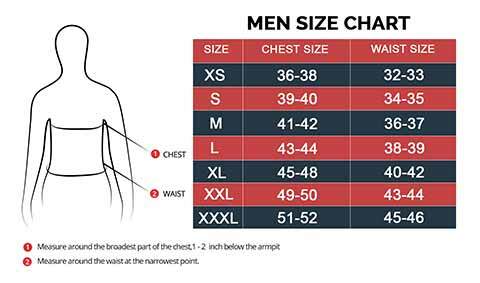 I normally wear a 36 sports coat/suit jacket and depending on the brand, they have varying degrees of “tight” or “just-right” fit. 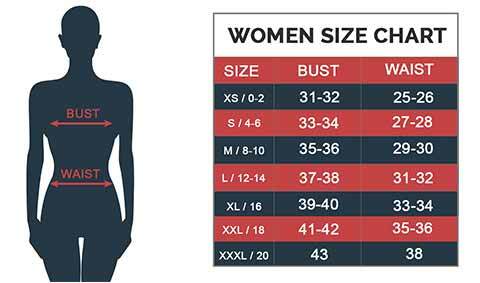 I ordered a size XS in this jacket based on the sizing information provided, and it’s a little looser than I was expecting; not bad or too baggy, but looser than I was expecting. 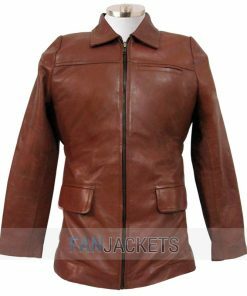 Now, to be fair, if you look at the images of this jacket as worn by the characters in The Force Awakens, it’s not a tight-fitting jacket, so I’d say it’s closer to “movie accurate” than my personal fashion preferences would prefer. Now with that out of the way, let me just say that I don’t regret this purchase. Overall, it’s simply a very cool jacket for any multi-decade SW geek such as myself, and in of itself, is just a great jacket, Star Wars or not. The leather is very soft and supple. The interior pockets are very handy, and all of the exterior details and features are super-articulated and thought through. I do not doubt that I will make many of my fellow SW fan friends very jealous when I wear this out; and yes, I plan on wearing this out on normal occasions, not just Halloween and opening days of Star Wars movies. I’m a very satisfied fashionable nerd. John Boyega, who plays the role of Finn, appeared wearing apparel just like this one in Star Wars: The Last Jedi. For a true fan like you, make this Star Wars Finn Jacket yours. As seen in the movie, it is crafted in the same manner. It includes the detailing such as the embossed designs on the sleeves, the red patches on the front and the right side of the upper chest.